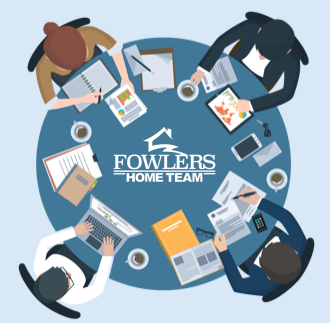 At Fowler’s Home Team the client/realtor relationship doesn’t end when the property closes. We are a “one-stop-shop” for everything you need in life because we build our entire business off referrals and long lasting relationships. Check out our home owner's annual checklist and more to help hold your home's value over time. Here you can find what's going on in the Greater Denver Area including family fun, live music, and current events. 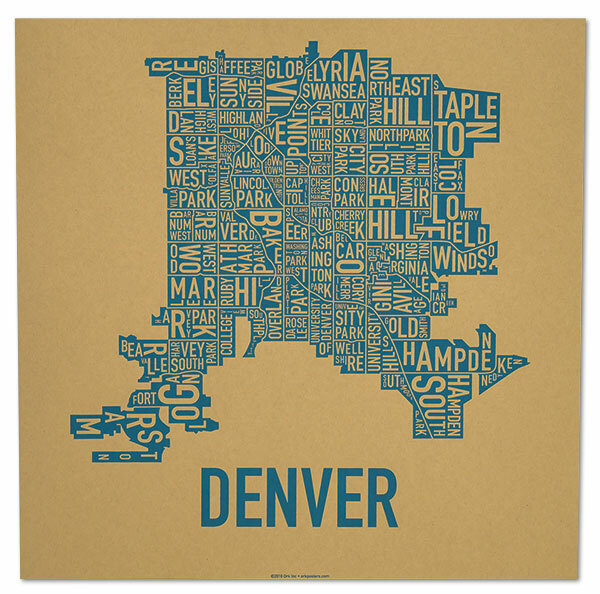 Learn about the Greater Denver Area and what all it has to offer! Current Events and More! What separates our team from the rest? We have "Five of Everyone" Check out our value proposition here. See what Active Listings that Fowler's Home Team is representing. Are you ready to find your dream home? Check out some of our favorite moments from our Annual Client Appreciation Party. Here you can learn about the differences in the many neighborhoods in the Greater Denver Area. The more we can help educate you on the home buying and selling process, the better we can serve you! 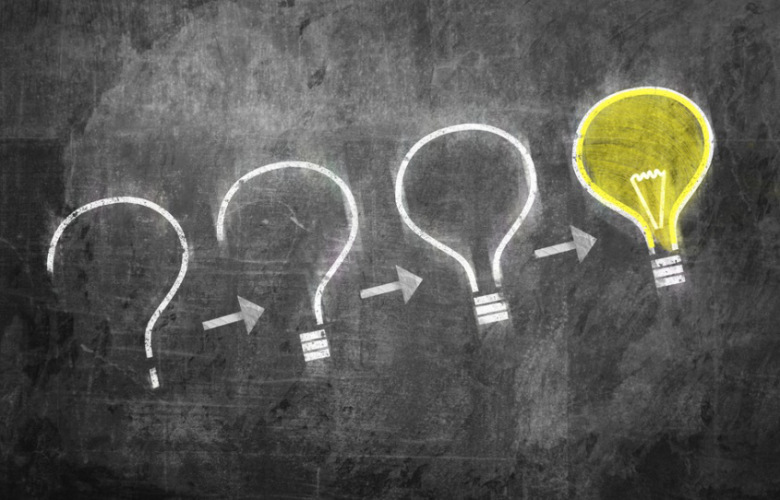 Check out these FAQ's to get your answers ahead of time. We just wanted to express how grateful we are to be able to share the gift of music with you all. 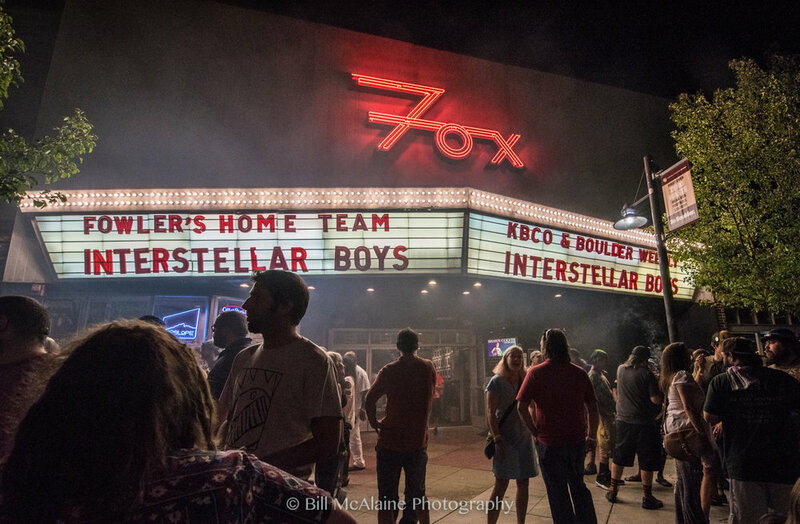 We never thought in a million years, when this started in my backyard with less than 50 people, that we would be moving the Client Appreciation Party to The Fox Theater in Boulder. We hope you enjoy this trip through the past! Working with your referrals is the foundation of our business. Click to refer a friend today!